Meeting the rough shape and cold metal with Swarovski rhinestone coloured in these sweet colours like very light pink, pink and dark purple - or simply Shades of purple. Colours like these don't define the point that men can't wear them! 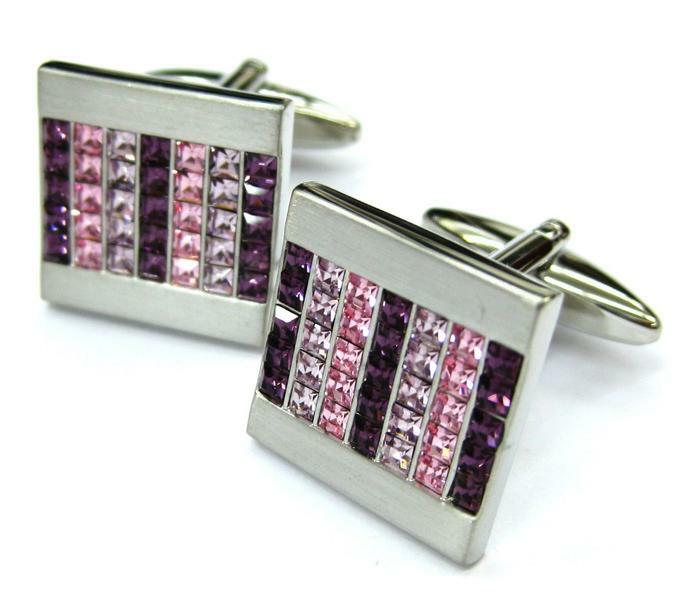 Vice versa, these cufflinks will look great with a purple tie or a shirt. These cufflinks are the perfect jewellery that will shine on your wristband! 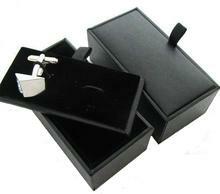 Swarovski cufflinks are an ideal present in opportunity of Christmas, graduation ceremony, birthday. 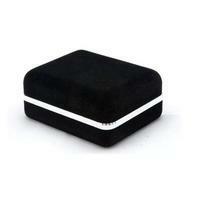 Cufflinks are accomplished jewellery for wedding days or another feast-days.